Every Book Club, our experts pick out the books we think you’ll really love and include them at a special price – they could be well-established classics loved for generations, or more modern reads that have acquired legions of fans in only a short time. 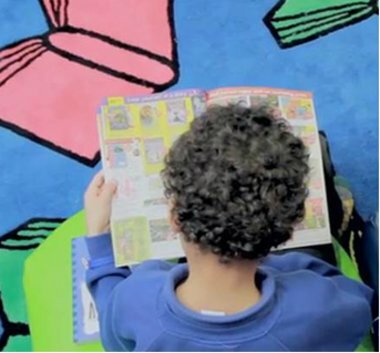 Either way, we know kids love them and we want to make it as easy as possible for them to read them, so you’ll find most of our Star Buys are £2.99 or under. Take a look below for some of our favourite Star Buys in our Autumn Club, and or start exploring the full selection now. 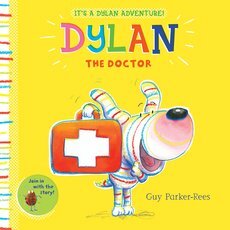 Created by bestselling illustrator Guy Parker-Rees, Dylan the Doctor is the first in your soon-to-be favourite new picture book series. 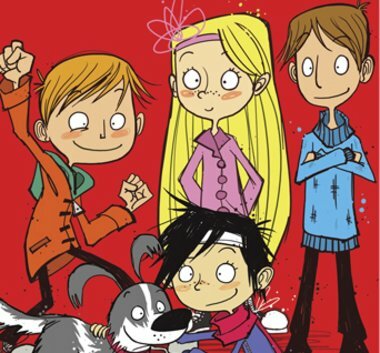 Meet this exuberant stripy dog for the first time for only £2.99. 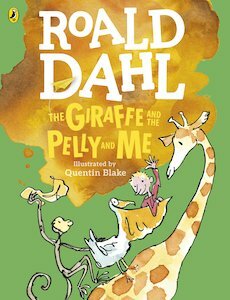 Celebrate Roald Dahl’s centenary year on September 13th with one of his most-loved classics – get the colour edition of this laugh-out-loud tale for only £2.99. 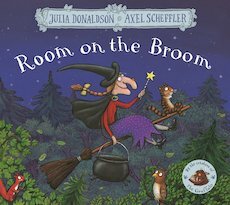 It’s hard-going choosing just one Julia Donaldson book, but we’ve decided to get into the Halloween spirit early and include the one about everyone’s favourite friendly witch. It’s only £2.99 in our Autumn Book Club. 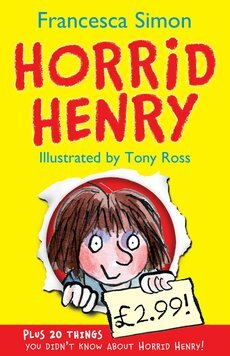 Go back to the very beginning with the original Horrid Henry story! From award-winning author Francesca Simon, you and your children will fall in love with this timeless series – dive into the first book for only £1.99. 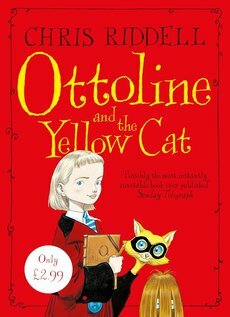 A Nestle Gold winning book, from the current Children’s Laureate – what more recommendation could you need? Don’t wait to meet Miss Ottoline Brown, an exceptionally inquisitive Mistress of Disguise, and her partner in crime, Mr Munro. 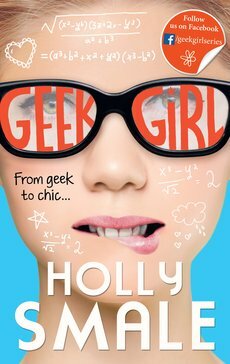 Another in our series of beginnings, help them discover the very first Geek Girl book in our Autumn Book Club for only £2.99 – it won’t be long before Harriet becomes their new best friend! Browse all of our Autumn Book Club Star Buys here.